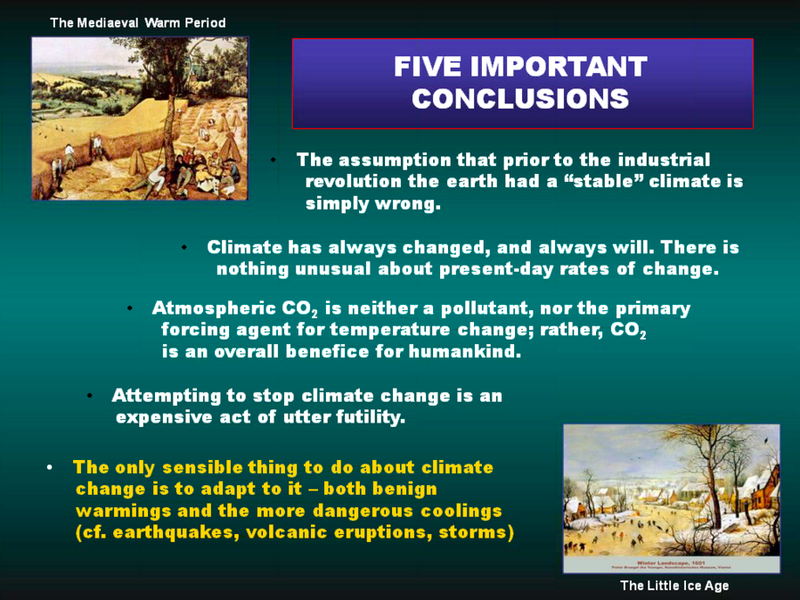 Webinar: A Critical Look at Global Warming. 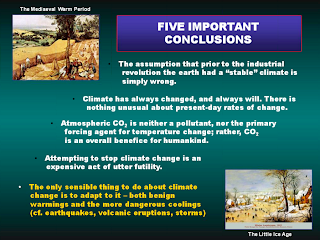 Previously, TCSblog attended an online seminar called "A Critical look at Global Warming" organised by Peter Bonk for the American Chemical Society. The physical location was in Denver, Colarado but it was an online seminar - a Webinar - and, although it was at a slightly inconvenient time, TCSblog attended. If one looked in from the wings, Peter Bonk's Webinar was one-sided, but attendees, both in person and in Cyberspace were warned in the title that it was a "Critical Look." Giles Parkinson is an AGW alarmist and actually has banned TCSblog from commenting on items published on Climate Spectator. Why not register ( https://www1.gotomeeting.com/register/600667241) and perhaps add some balance to the Climate Spectator bias. But the webinar's not about AGW, it's about solar power? Yep, Anonymousy, you are a genius! It's a bout solar power. Very informative! I learn a new thing every day. Hope for more. Will be coming for more Solar Wind Energy. the most important thing you need to know about home solar power systems is that you can continue making electricity as long as the sun keeps on shining.